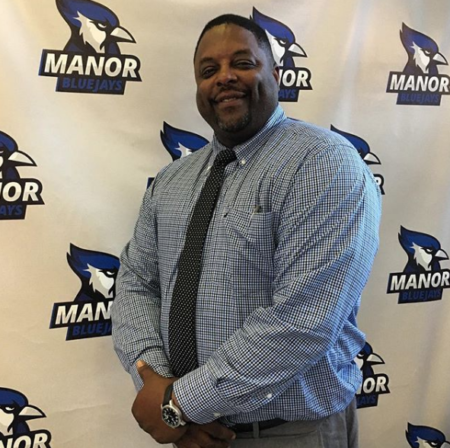 Daryl Nelson is joining Manor College as the Head Coach of the College’s newest sport, Track and Field. Manor College is excited to announce that Daryl Nelson has been hired as the Head Coach of the College’s newest sport, Track and Field. Nelson has previously held a coaching position at the University of the Sciences as their track coach. Leo Mahon has been hired as the Head Coach of Women’s Basketball. Mahon was previously an assistant coach for the men’s basketball team at Manor College. He has experience coaching basketball at Rutgers University – Camden. This has been a dynamic year for the College, especially for athletics. In addition to Track and Field being added to the athletic roster, Cross Country has also been started. Last year, the College started its’ inaugural Baseball team. The entire Manor College community is thrilled to welcome Nelson and Mahon!